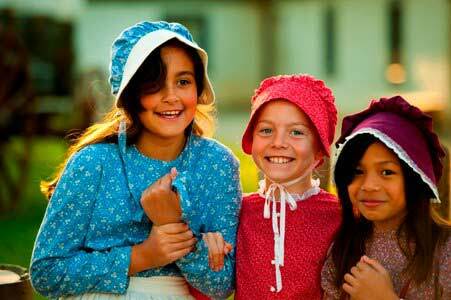 Sutter’s Fort State Historic Park is a premier destination for educational experiences in California, serving over 50,000 students annually. Educators have a variety of educational programs to choose from to meet the needs of their classrooms. 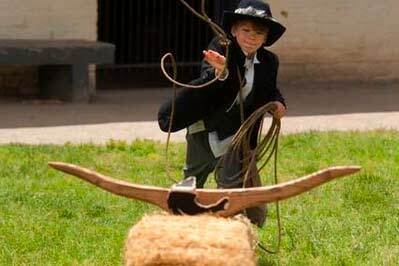 Sutter’s Fort serves public and private schools and homeschool groups, as well as youth groups and adults education. This immersive 24-hour program serves over 50 schools and nearly 5,000 students each year. 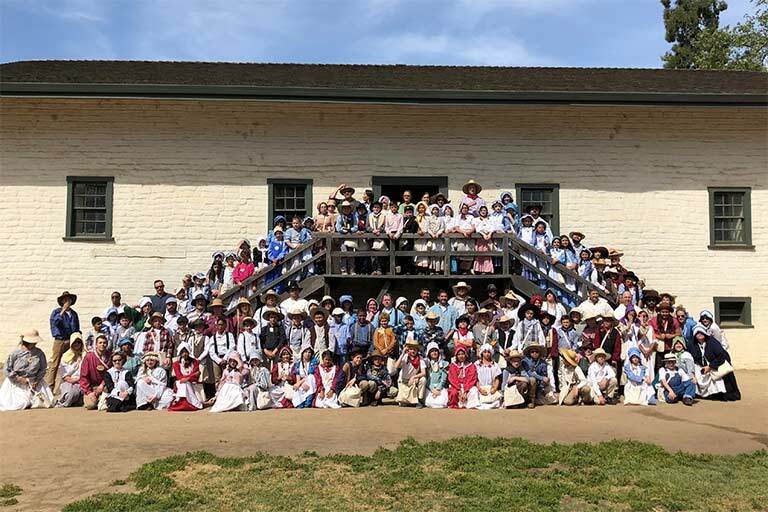 Students live as a pioneer arriving at Sutter’s Fort in the 1840s and spend the night at the Fort. An alternative to the overnight program, students spend 12 hours at Sutter’s Fort State Historic Park. This program is limited to 25 groups each year. 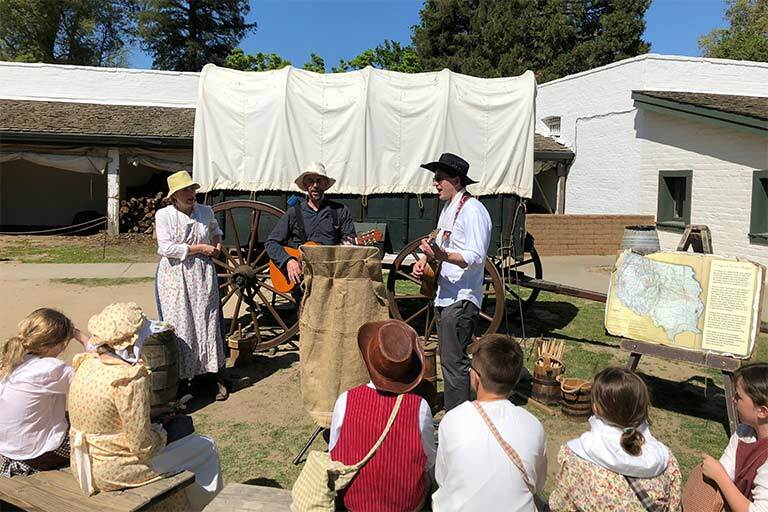 Beginning in October 2018, student groups may choose to enhance their experience at the Sofia Theatre by booking a specially created field trip at Sutter’s Fort State Historic Park on the same day. This winter, Sutter’s Fort will offer another field trip program that will build on themes from B Street’s performance of Christmas Carol, which runs November 30 to December 30. 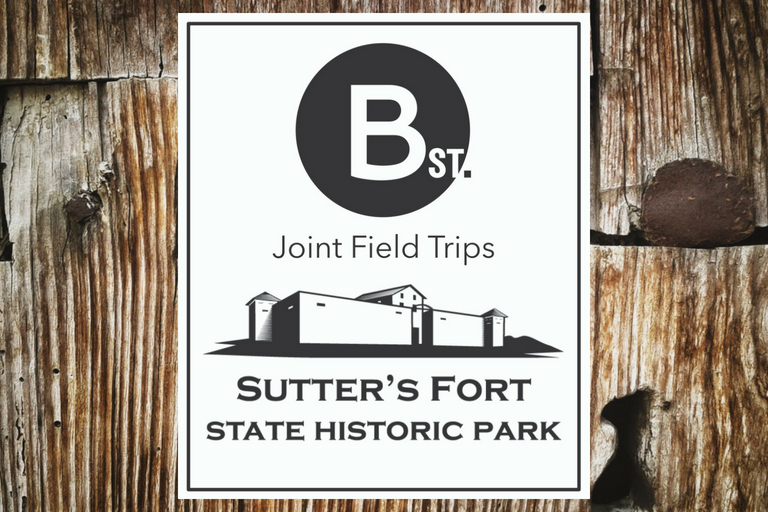 Groups who book a same-day field trip at Sutter’s Fort will receive discounted performance ticket prices from B Street. 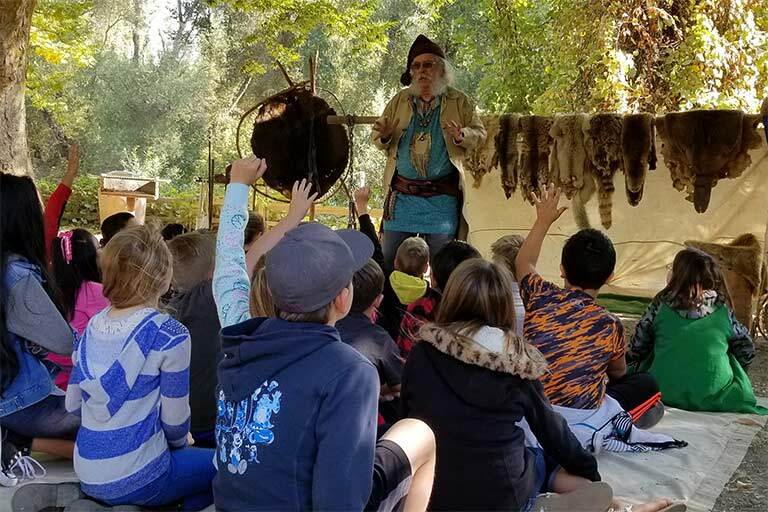 This program, which was established in the 1980s, brings Sutter’s Fort educational programming to students in Red Bluff and Colusa. Students visit a replica of a trapper’s camp from the 1800s and learn about history, science and technology of the time. This program serves over 2,000 students every October.